After a short career in veterinary small animal medicine, Dr. Perry chose to return to medical school to fulfill his dream of caring for people. In medical school at the University of Missouri, Dr. Perry became interested in a career in dermatology. He did a medical internship at the University of Virginia Teaching Hospital and then completed a residency in dermatology at the University of Missouri. After two years as an assistant professor in dermatology at the University of Missouri, in the year, 2000, Dr. Perry started the private practice of Columbia Dermatology, Inc. He is a Board Certified Dermatologist, and a Fellow of the American Society for Mohs Surgery. In addition to his passion for providing the finest of skin care, Dr. Perry and his wife, Jane Ann, reside in Columbia with their five children: Austin, Andrew, Alan, Kyle, and Laura. 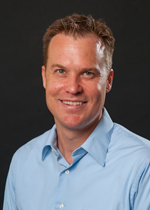 Dr. Taylor grew up in Southeast Missouri, and is a proud graduate of the University of Missouri. She completed her medical internship and residency in dermatology at the University of Missouri. Her lovely family includes husband, Garrett, and 3 children. 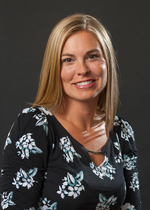 Dr. Taylor’s interests are general dermatology, skin cancer detection and surgery, laser therapy, cosmetic fillers, and Botox Cosmetic injections, Phototherapy for psoriasis, and cheering for her Mizzou Tigers. 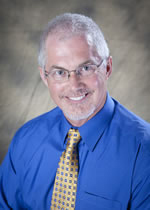 Dr. Welch is a Sedalia, MO native who practiced pharmacy before attending medical school at the University of Missouri. He completed a medical internship and dermatology residency, also at the University of Missouri. He is the Immediate Past President of the Missouri Dermatological Society. His wife, Amy, a pharmacist, and children are especially fond of Columbia. Dr. Welch chose to make his home and practice dermatology in the town they love. His clinical interests are general dermatology, skin cancer detection and surgery, Botox Cosmetic injection, laser therapy, and all skin diseases. Dr.Tergin grew up in Jefferson City. She is a graduate of Vanderbilt University and University of Missouri School of Medicine. She completed medical internship and dermatology residency at University of Missouri and is board certified in dermatology. 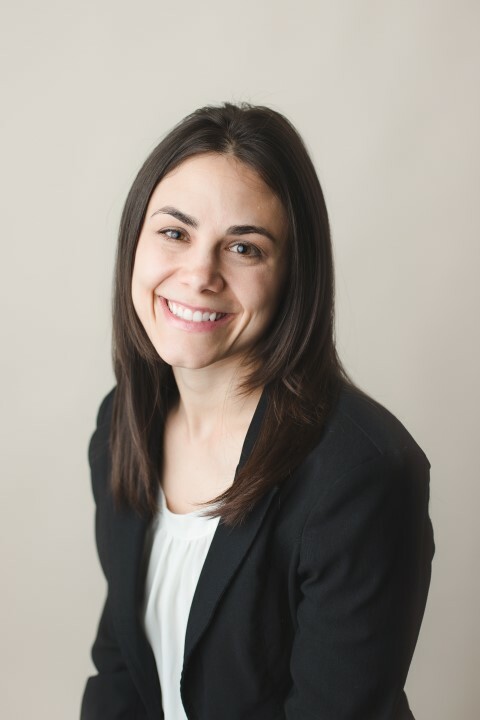 Dr.Tergin practiced dermatology in Minneapolis prior to returning to the Mid-Missouri area with her husband, John, and their 2 children to be closer to family and back to the community she loves. Dr.Tergin’s interests include general dermatology for adults and pediatric patients, skin cancer prevention, detection and treatment, laser therapy, cosmetic fillers, and Botox Cosmetic injections. Health, fitness and wellness are her priorities personally as well as professionally. Her hobbies include running and cycling. Ashley Miles Jenkins, M.D. earned her medical degree at the University of Missouri where she graduated at the top of her class and was a member of Alpha Omega Alpha Honor Medical Society. She then completed her dermatology residency at The University of Chicago. During that time, she received extensive training in general dermatology, dermatologic surgery, dermatopathology, and cosmetic dermatology. Dr. Jenkins’ special interests include skin cancer, skin cancer surgery, pigmented lesions, general dermatology including acne, eczema, and psoriasis, and cosmetic dermatology including injectable neuromodulators (Botox), cosmetic fillers and laser procedures for red blood vessels, brown spots, and skin resurfacing. Dr. Jenkins is a Columbia native and enjoys running on the MKT trail, photography, and tennis. 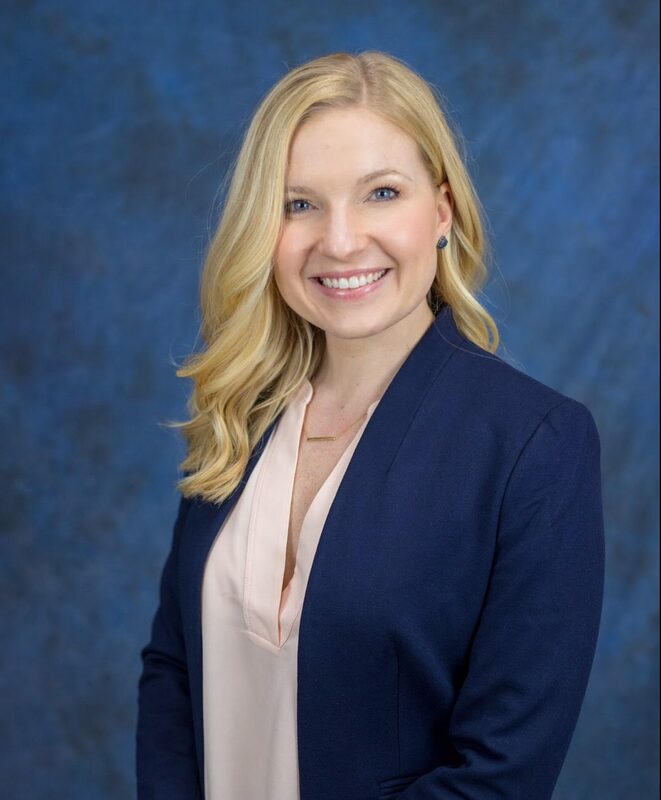 She and her husband Tyler, an Orthopaedic spine surgeon who will start practice with Columbia Orthopaedic Group in August of 2019, stay busy keeping up with their toddler son. 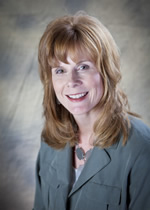 Gail has been with our practice since 2002. She and her husband, Greg, make their home in Mexico, MO with their two sons. Since joining Dr. Perry, Gail has specialized in providing comprehensive and timely dermatologic care. Dr. Perry and Gail collaborate on the care of general dermatology patients with her special interests in Botox injections and laser photorejuvenation. Growing up in the small rural community of Linn, MO, Abby always knew she wanted to return home to Central Missouri. After living and working in Kansas City for many years, Abby, her husband, Will, a firefighter, & their 3 children now live in Linn, MO. They enjoy spending time with family, friends, and rooting for the St. Louis Cardinals. Abby collaborates with Dr. Taylor in the care of both general and cosmetic dermatology. She focuses on acne, warts, skin cancer detection, and numerous other skin issues. Her cosmetic interests include Botox injections and laser rejuvenation. Justin attended the University of Missouri-Columbia and graduated with a BS in Biology with a minor in Chemistry. After working seven years as a chemist in a small laboratory, Justin came to work at Central Missouri Dermatology as a MOHS tech in 2007. After being inspired by the work performed by the Nurse Practitioners at Central Missouri Dermatology, Justin returned to MU where he obtained his Family Nurse Practitioner degree. 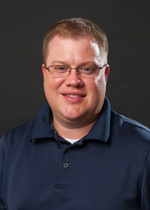 Justin returned to Central Missouri Dermatology in 2012, and collaborates with Dr. Lindall Perry on general dermatology. His special interest includes the detection and treatment of skin cancer. Justin, and his spouse Jessica, reside in Columbia with their four children. Constance was raised in Kansas City, Missouri and moved to Columbia in 2003. She received her Bachelor of Science in Physiology at the University of Arizona in Tucson before attending graduate school. She and her husband, Brandon, as well as their 3 daughters, are proud to call Columbia their home. 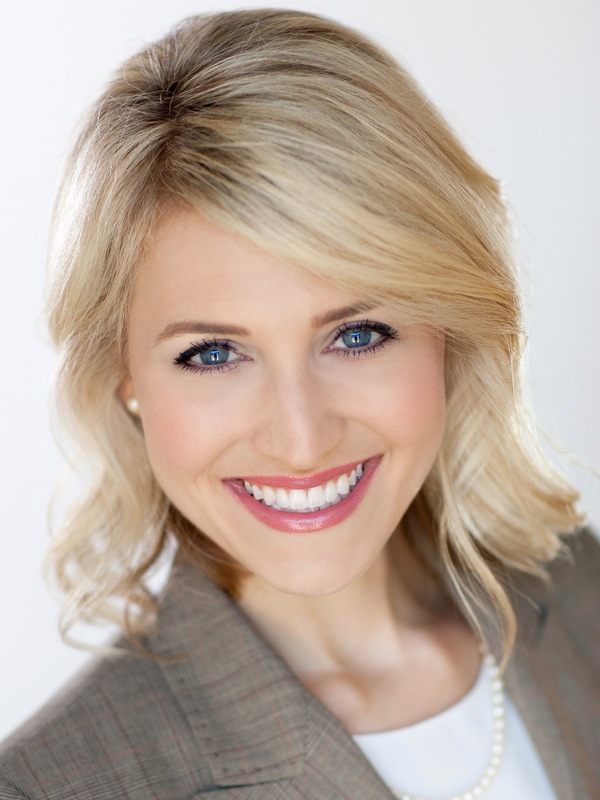 Constance is a graduate of the Missouri State Physician Assistant Program in Springfield, MO. 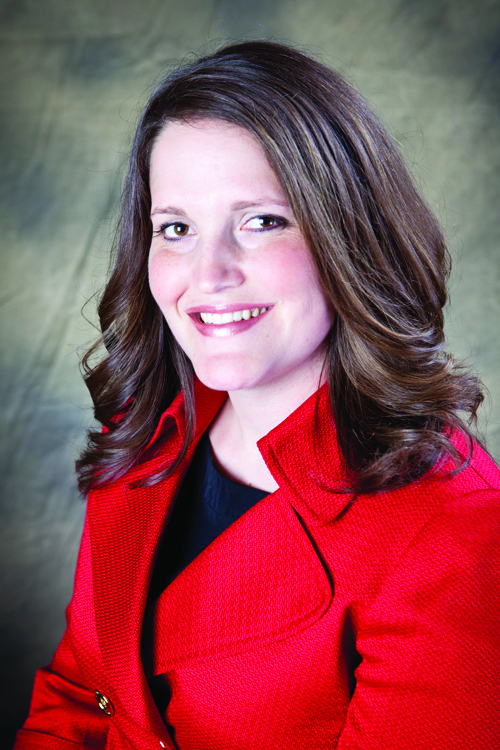 She began practicing as a Board Certified Physician Assistant in 2003. Her experience since then includes Primary Care, Women’s Health, and Dermatology. 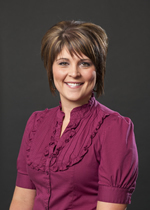 She enjoys both the medical and cosmetic aspects of her work at Central Missouri Dermatology. Lynzie grew up in Centralia, Missouri and resides there now along with her son. Lynzie attended Cosmetology Concepts Institute in Columbia, Missouri where she graduated in 2010 with her Cosmetology and Esthetics license. 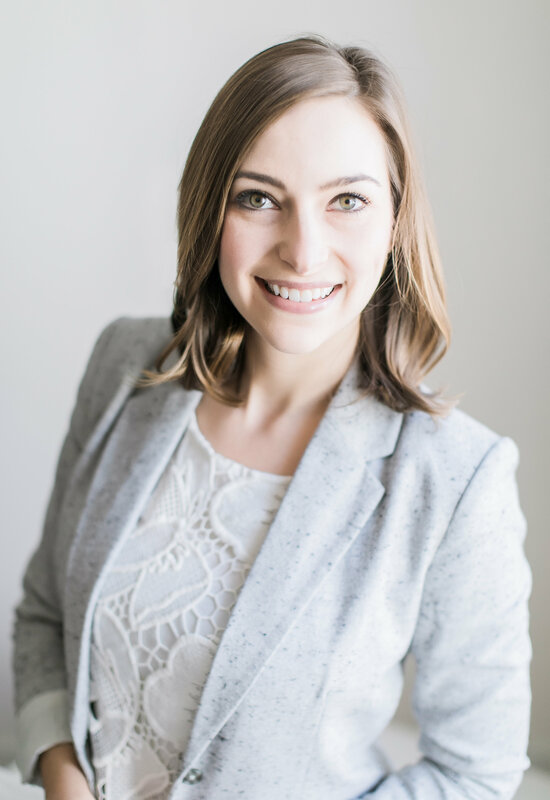 Her main passion has been skin and was elated to gain a position with Central Missouri Dermatology Inc., where she can extend her knowledge, personality and care. Andrea was born and raised in Columbia, MO. She received her Bachelor of Science in Nursing at the University of Missouri – Columbia. 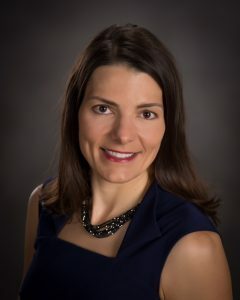 Andrea became interested in dermatology while working as an RN at Central Missouri Dermatology, and she is a graduate of the Doctor of Nursing Practice – Family Nurse Practitioner program at the University of Missouri. Andrea collaborates with Dr. Taylor on the care of general dermatology patients. Andrea lives in Columbia with her husband, Corey, and their two year old son. They enjoy spending time with family and friends, traveling, and attending Mizzou sporting events. Lisa was born and raised in the Hermann, Missouri area. She earned her Bachelor of Science in Nursing at Central Methodist University and completed the Master of Science in Nursing – Family Nurse Practitioner program at Maryville University. Lisa collaborates with Dr. Tergin on the care of general dermatology patients. Lisa lives with her husband, Zachary, in Centertown, Missouri. They enjoy traveling and hiking, with a goal to explore every National Park. They also enjoy spending time with their three beagles. Lisa enjoys gardening, sewing, and reading. Sheridan grew up in Liberty, Missouri and moved to Columbia in 2012. She earned her Bachelors Degree in Biology at the University of Missouri-Columbia. She then completed her Master of Physician Assistant Studies at Stephens College in Columbia. 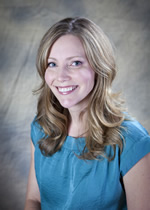 Sheridan enjoys all aspects of both cosmetic and general dermatology. She collaborates on patient care with Dr. Perry and Dr. Welch. Outside of work, Sheridan enjoys cooking, exercising, spending time with family and friends, snuggling with her dog Wilbur, and traveling with her boyfriend Dalton who is a local Pharmacist.